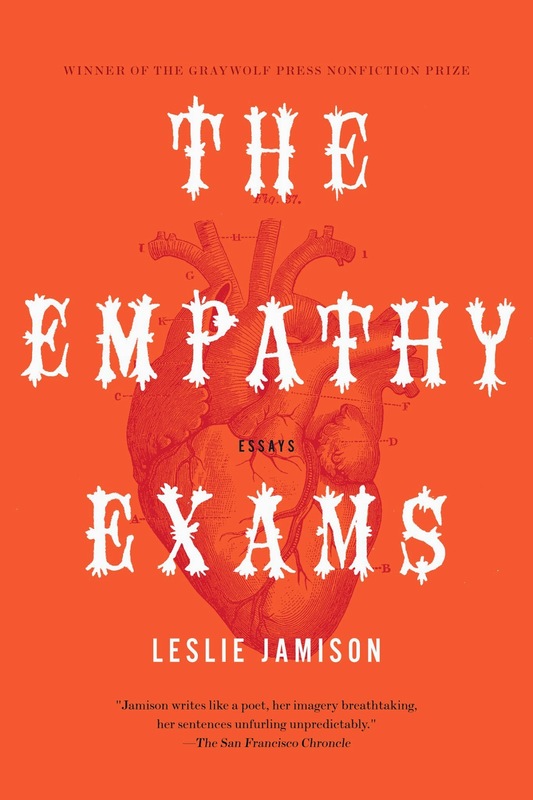 Last year, Graywolf Press assigned me Leslie Jamison's extraordinary book, The Empathy Exams. The book has gone on to become a New York Times bestseller, no small feat for a work of essays. 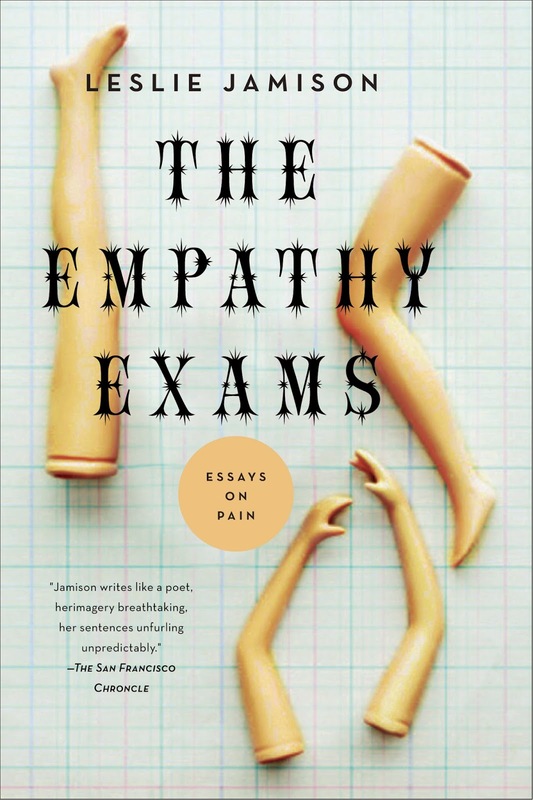 Essays and short story collections can be difficult to design for. 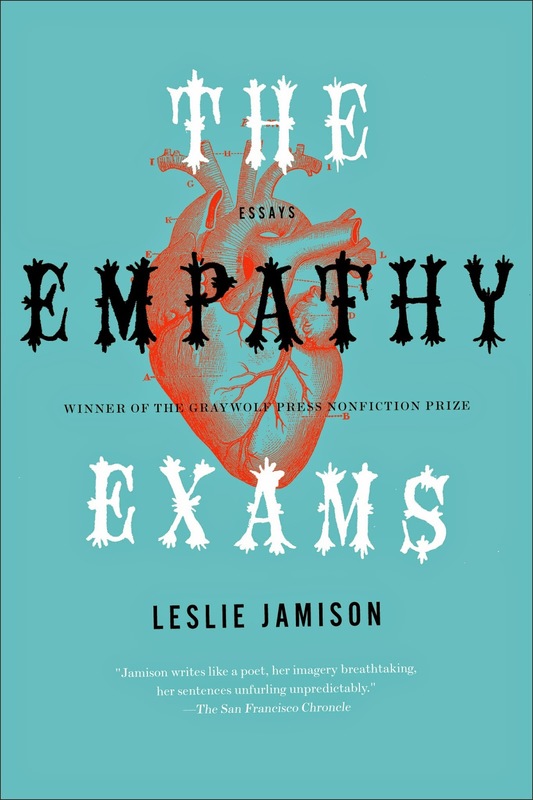 Typically, I try to hone in on one of the essays and tie the cover into the imagery and theme of that essay. 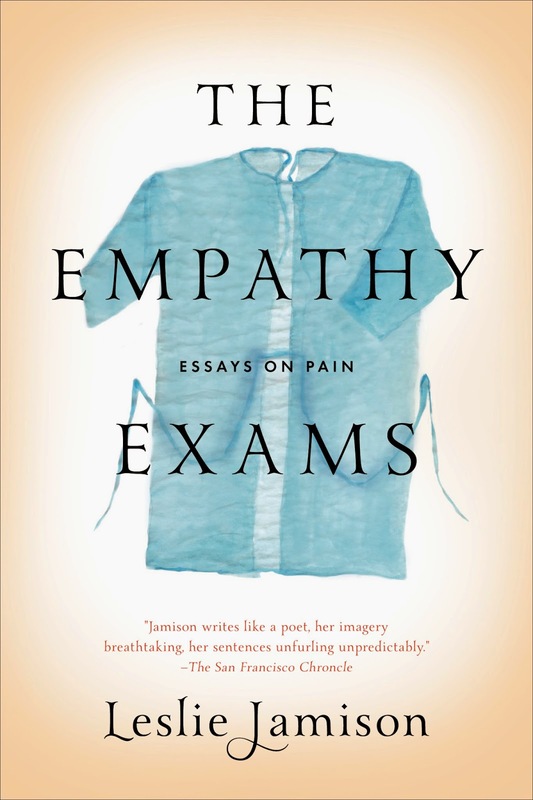 The title essay is about the author’s time working as a medical actor, where she would act out symptoms for medical students to diagnose. 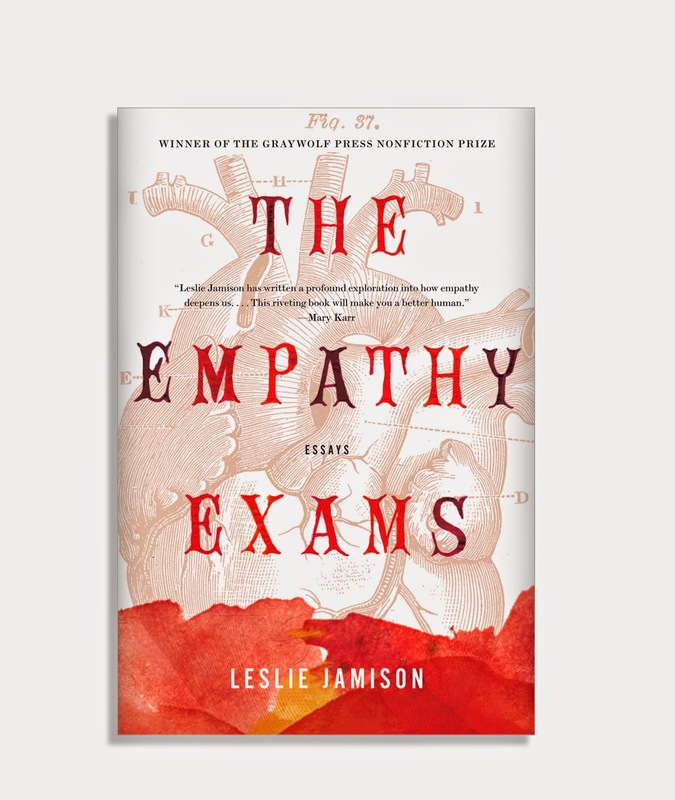 I didn't necessarily want to portray the book in a sterile, cold way related to a hospital setting, rather I wanted to evoke the feeling of empathy. I used warm colors and paint to project the rawness of the writing. A heart, the source of empathy, or at least what we use as a visual for love, was an initial starting point. 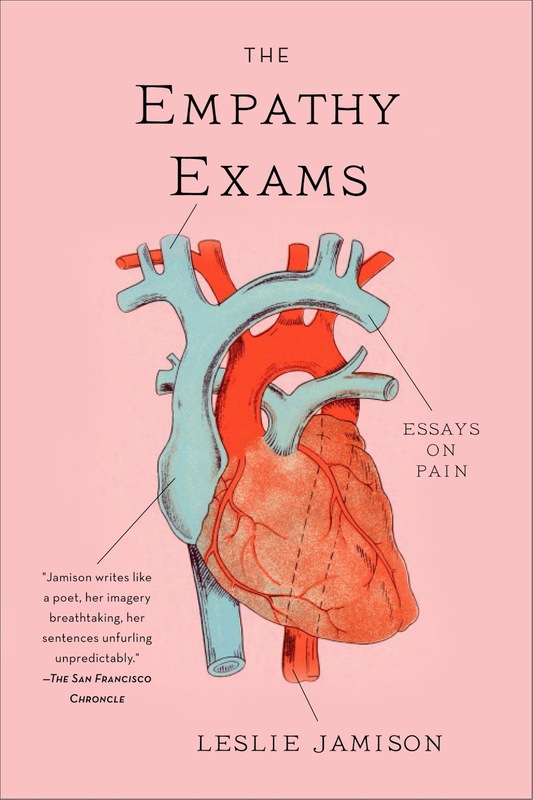 As a nod to the medical part of the essay, a graphic illustration of a heart is used. The photo used below made me think of a hospital setting with different ailments being diagnosed. Below is an illustration I made of a hospital gown. I liked the transparency and simplicity of the gown, but I assume it came off too cold. We kept refining the one with the heart, trying multiple color treatments. These comps used hand-painted type (based on a font). I liked the slight indication of pain with the the spiked letters. It became clear the type was not working for Graywolf though, so I refined the lettering for legibility and brought back in the subtle color variations from the original painting.